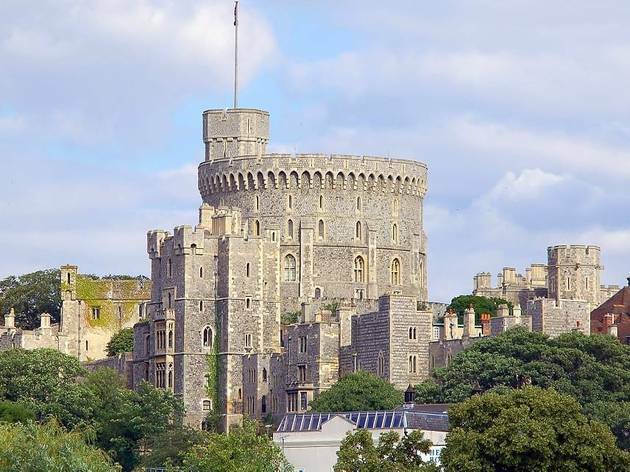 The Berkshire town that shares a name with the British monarchy is steeped in royal history, centred around the castle which is one of the Queen’s official residences and offers a variety of things to do. 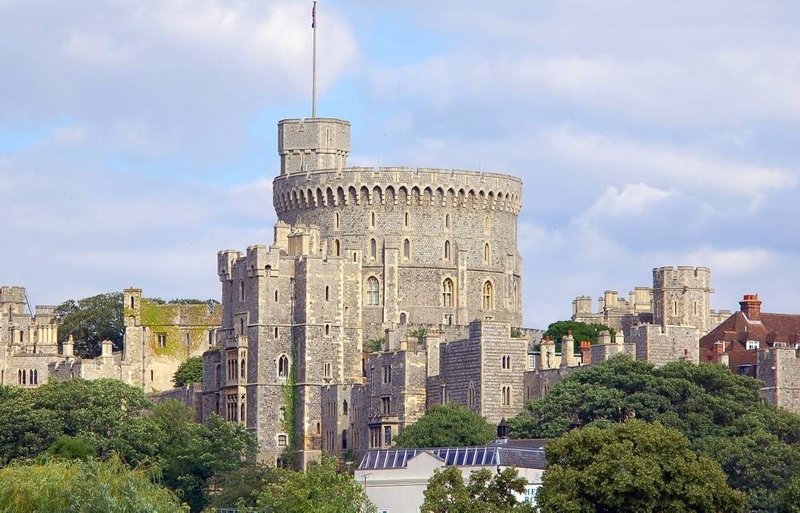 In Windsor, what that all means is that it's inevitably a tourist magnet but this is one of the places worth stopping off at if you’re taking in London’s best attractions and restaurants too. 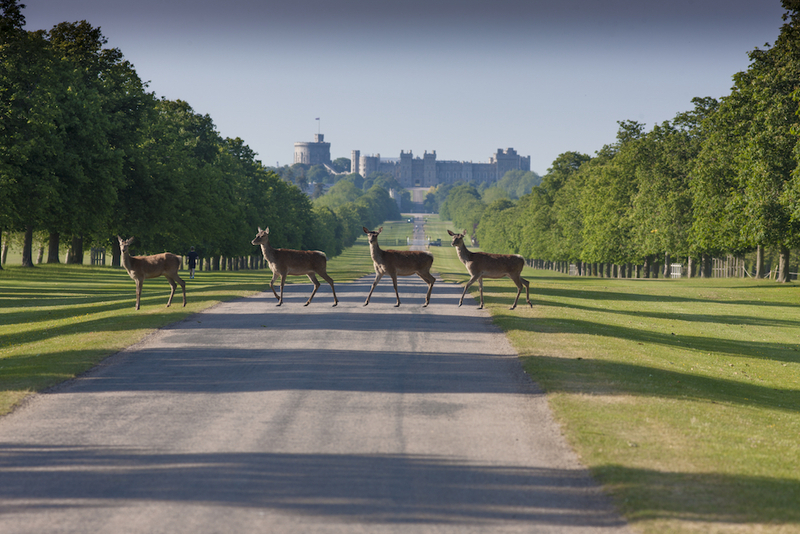 A ramble in Windsor Great Park will invigorate and inspire you, and if you have kids in tow, a day out at Legoland is hard to beat. 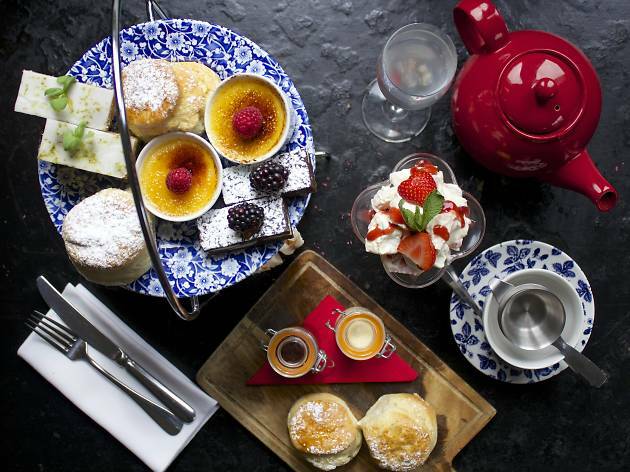 Make a pit stop at one of Windsor's great restaurants and, if you’re up for more history, stroll across the Thames footbridge to Eton, then scuttle back again for afternoon tea with a view. It’s all frightfully English. What is it? The Queen’s weekend gaff and the venue for Prince Harry and Meghan Markle’s wedding. It was founded by William the Conqueror in the eleventh century and is now the oldest and largest inhabited castle in the world. Why go? To immerse yourself in royal history and be dazzled by the lavishly gilded interiors. Don’t miss Queen Mary’s Dolls’ House, a miniature replica of a 1920s mansion complete with electricity and running water. What is it? A kids’ theme park with attractions based around those ubiquitous knobbly plastic bricks. You’ll find rides, games and plenty of opportunities for budding master builders to get stuck in. Why go? Because everything is awesome! 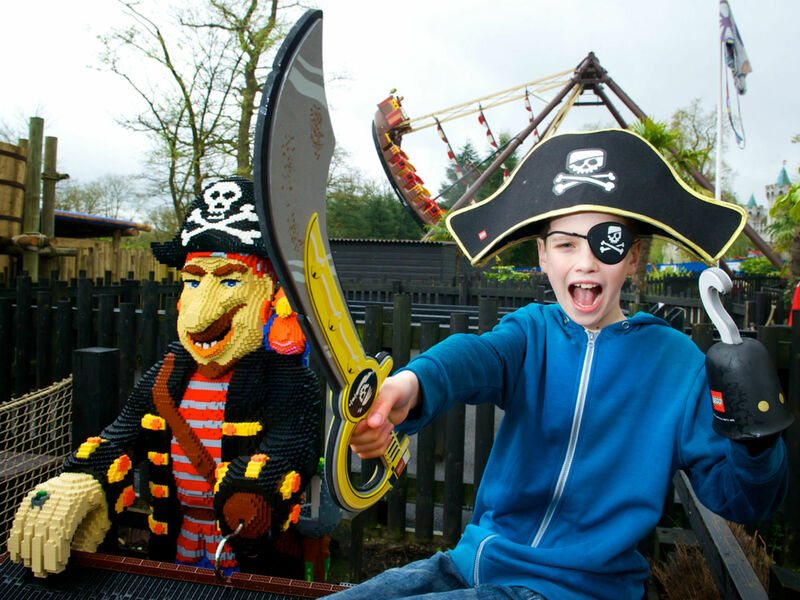 There’s a zone for whatever the kids are into – knights, pirates, Star Wars and so much more – and grown-ups will be blown away by the intricate Lego creations on display everywhere. Make a weekend of it with a stay at one of two Lego-themed hotels on site. What is it? A traditional British restaurant with a view of the castle. If you’re going to visit one of the most English towns in England, you may as well eat like a native. Why go? 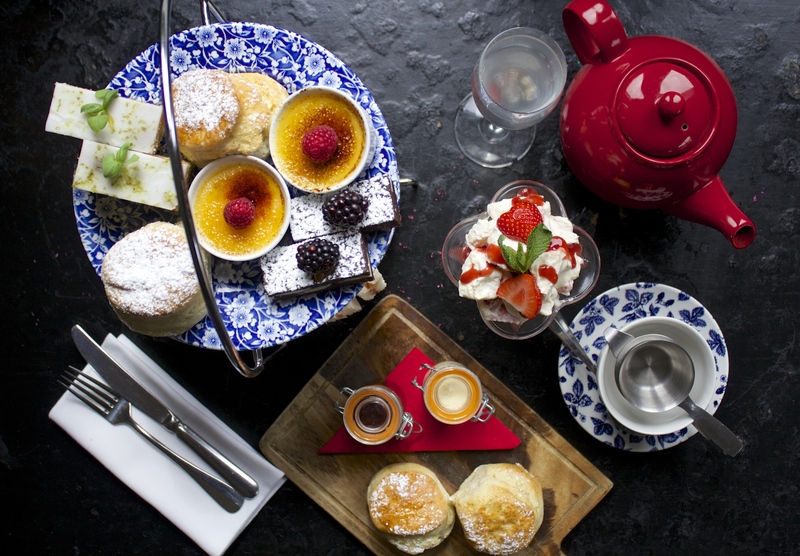 To take afternoon tea on the terrace, start your Saturday with a bottomless brunch or hunker down for a Sunday roast – duck fat potatoes and Yorkshire puds come as standard. What is it? 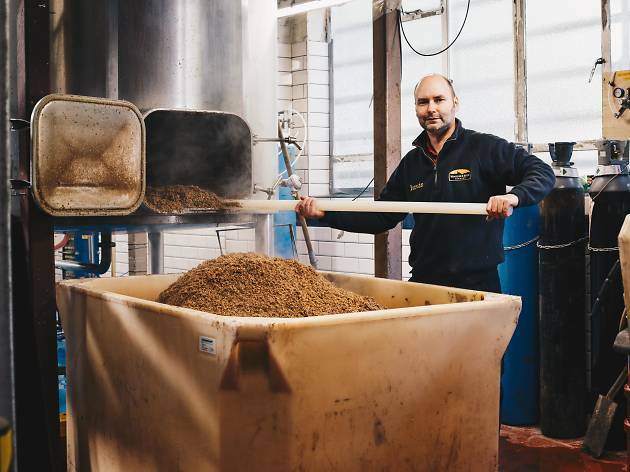 An independent brewery set up in 2010 by four friends who want to make beer Windsor’s top attraction. They’re certainly going about it the right way, with more than 20 local pubs now selling their booze. Why go? 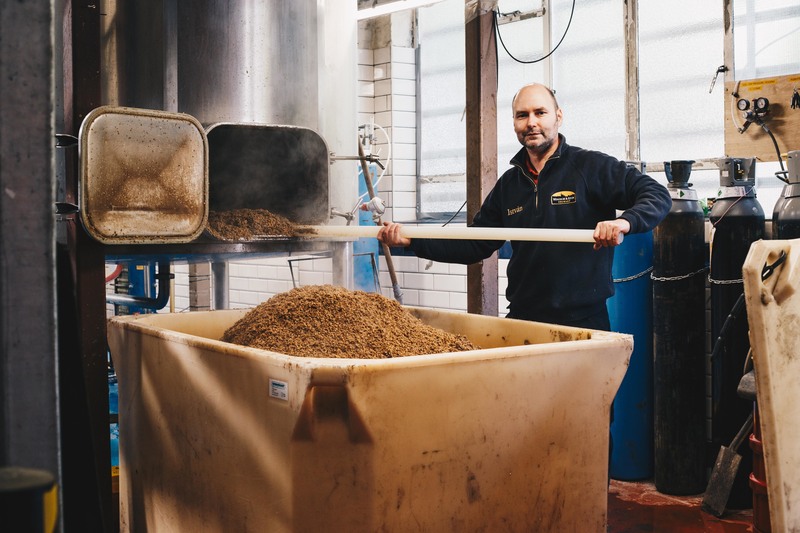 For a chance to taste signature beers, like Guardsman, Conqueror and Harry & Meghan’s Windsor Knot, and find out how they’re made on a lively tour of the brewery. 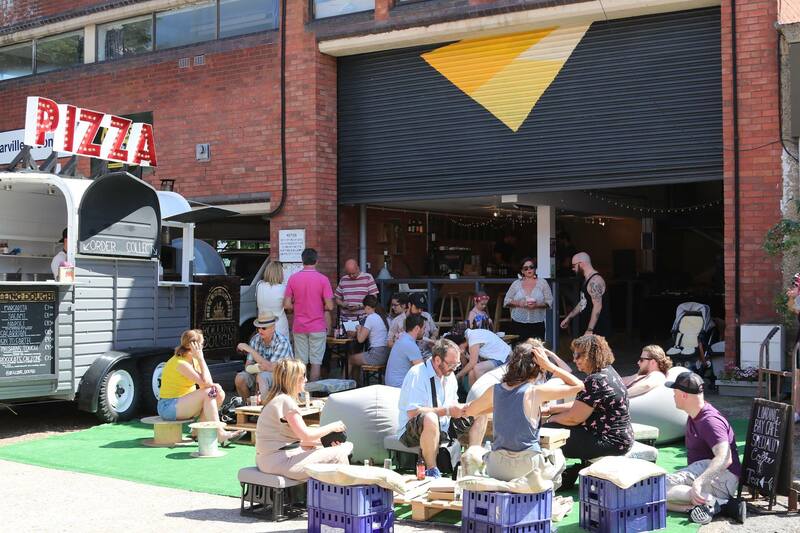 The venue also hosts music, comedy and street food events. What is it? 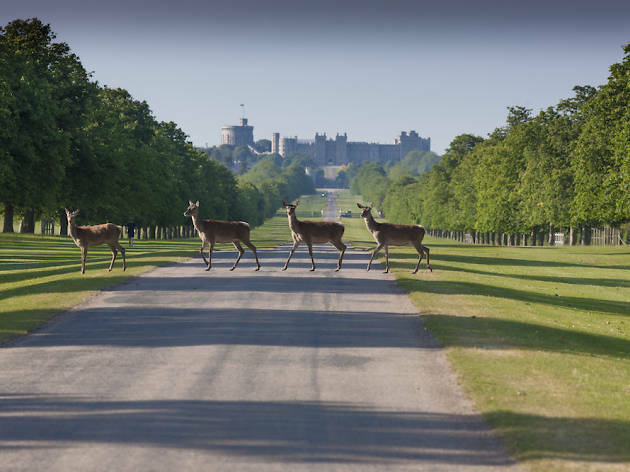 A sprawling, 4,800-acre green space with many royal connections – The Long Walk, a three-mile-long, tree-lined thoroughfare, stretches from the Copper Horse statue of George III in the park all the way to Windsor Castle. Why go? To hang out with the people-friendly red deer that roam the park – they like having their photo taken, apparently. Other top spots are the shimmering waterfall at Virginia Water and The Savill Garden which is full of beautiful rare plants. What is it? 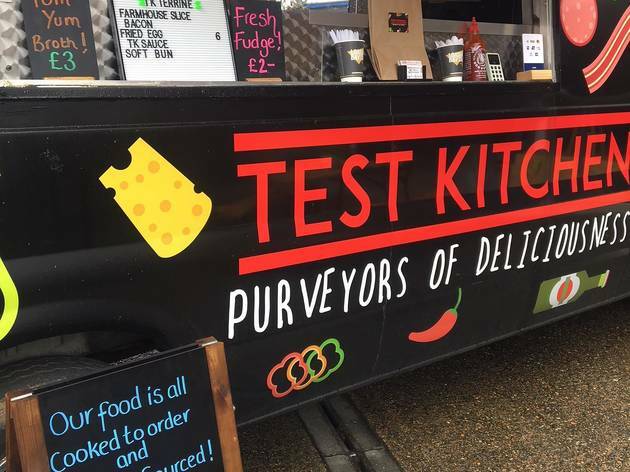 Windsor’s first gourmet food truck that regularly parks up at Windsor & Eton Brewery, Loading Bay Café and anywhere else that books it. Milly and John, the duo behind this enterprise, also run a supper club out of their dining room. Why go? To sample dishes like gin-cured salmon, Korean pork belly melt and tempura brussels sprouts made from locally sourced seasonal ingredients and served in compostable sugarcane containers. They also cook up a killer breakfast. What is it? 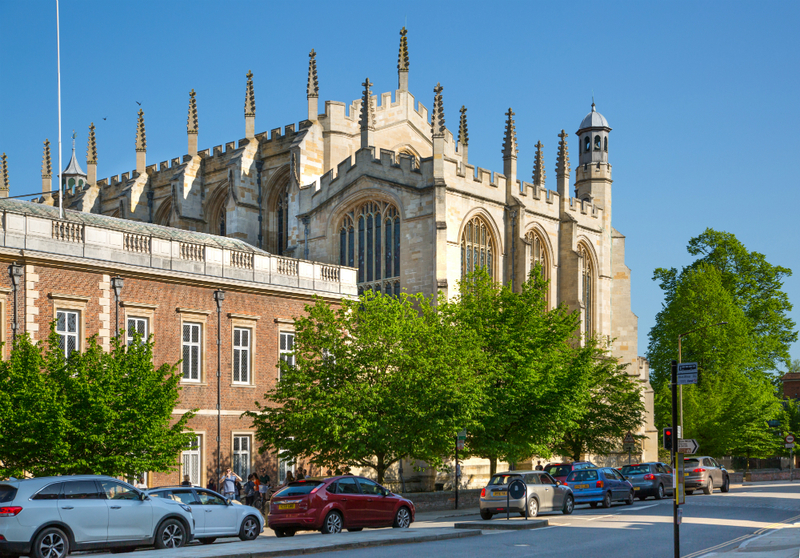 Windsor’s twin town across the Thames that is dominated by Eton College, the boys’ school for toffs where lots of tories – and a bunch of British actors – were educated. Why go? 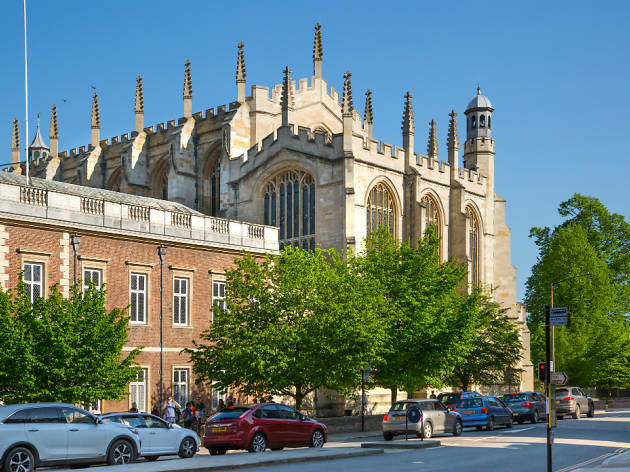 To browse the antiques shops and art galleries that line Eton’s historic high street; to feel like you’ve stepped back in time as you see schoolboys in tailcoats walking through town; and, if you’re there on a Sunday afternoon, to visit the College’s three fascinating museums. What is it? A friendly community café at the studio of 4Motion Dance Theatre, a professional dance company that also offers movement, fitness and wellbeing classes. The café is only open at weekends and Mondays unless there’s an event on, so check before you trek. Why go? For great coffee, chilled vibes and an antidote to the touristy pit stops that populate much of Windsor. 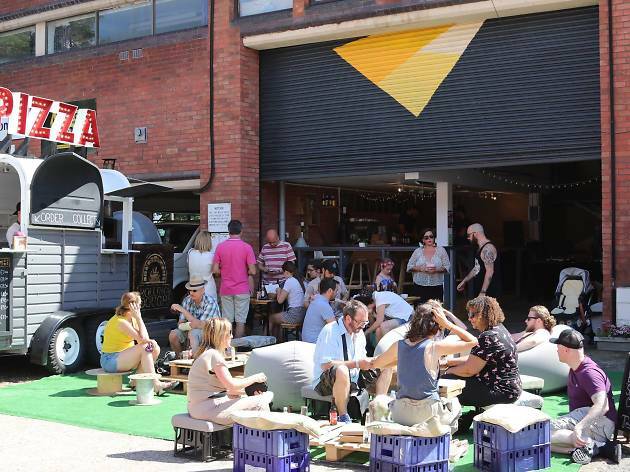 Plus there’s an eclectic programme of events that encompasses daytime and evening clubbing, live music and a monthly street food market. What is is it? 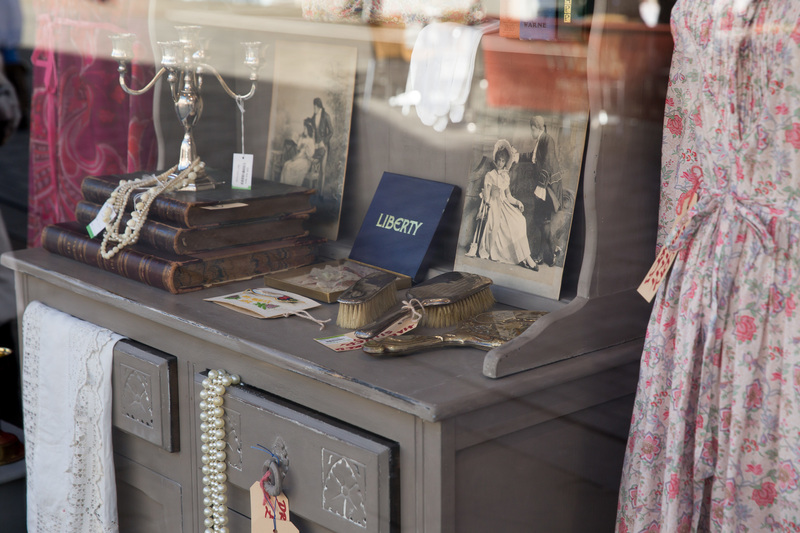 No ordinary charity shop, this newly refitted boutique only sells vintage goods – fashion, accessories, homeware and memorabilia – donated by local people, with profits going towards funding a hospice in Windsor. Why go? 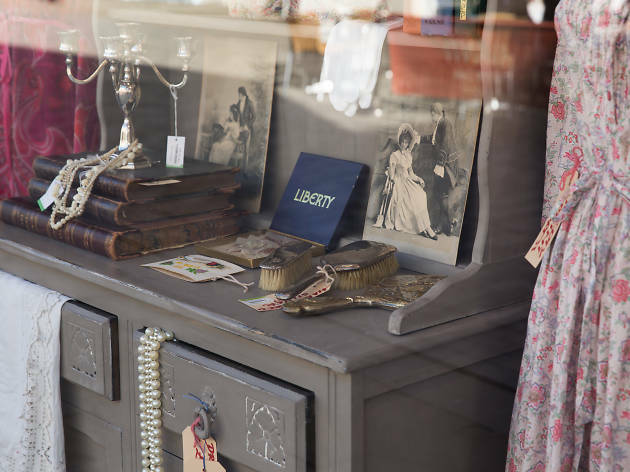 To play dress-up with a rail of retro clothes or lose yourself rummaging through a treasure trove of one-of-a-kind items. The award-winning staff know their stuff and are happy to help you find that elusive gem, either on site or in the charity’s eBay shop. 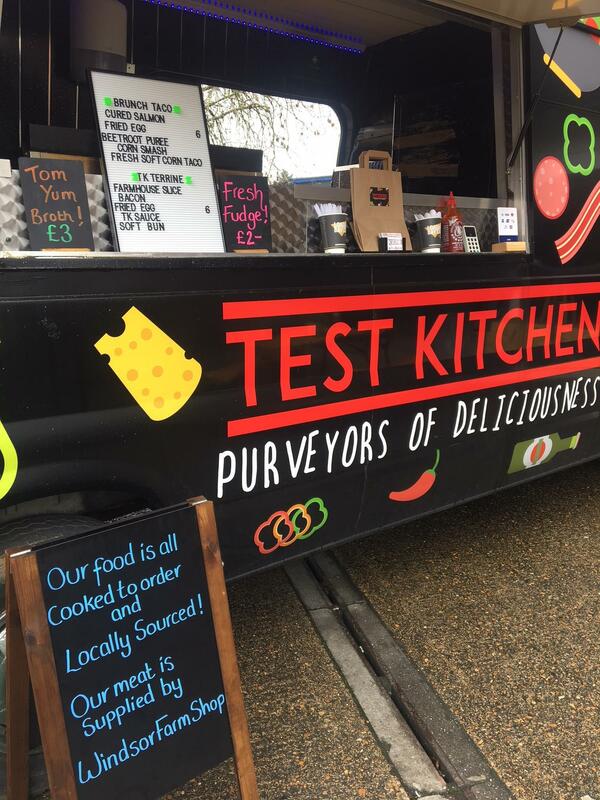 Hungry for a taste of Windsor's finest eats? Find everything from a Francophile three-starred Michelin joint to an independent street food market. 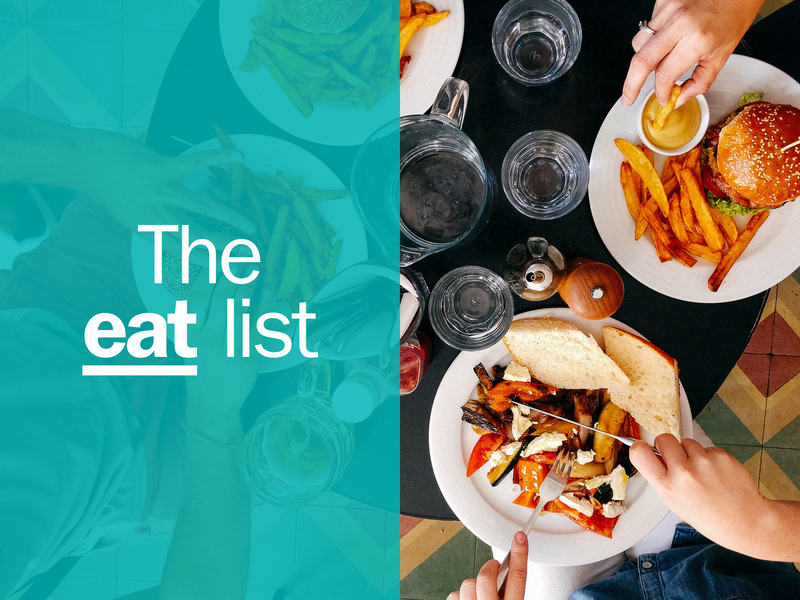 If you want to eat well in Windsor, let us be your guide.